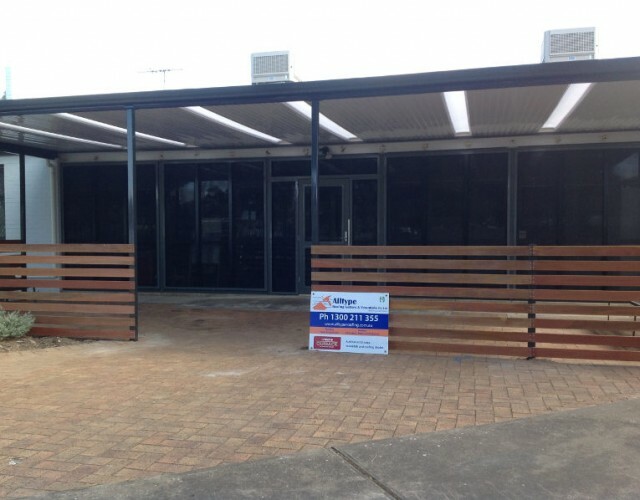 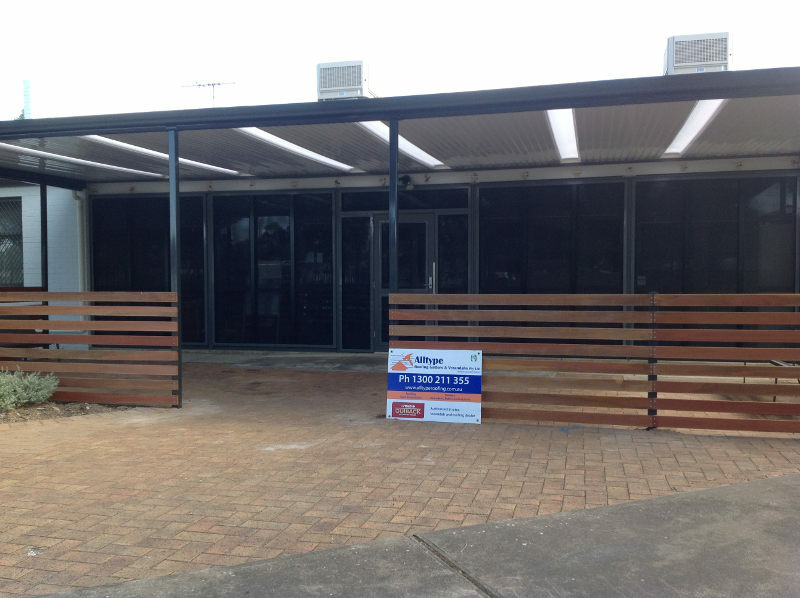 Our latest project was for the Charles Sturt Council at the Seaton Community Centre. 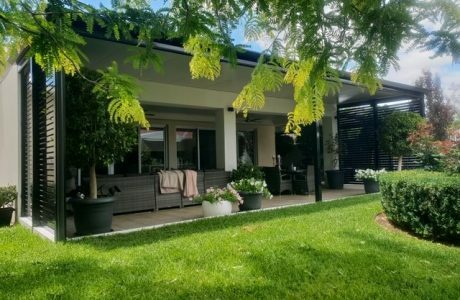 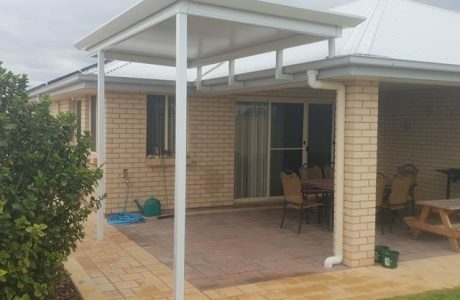 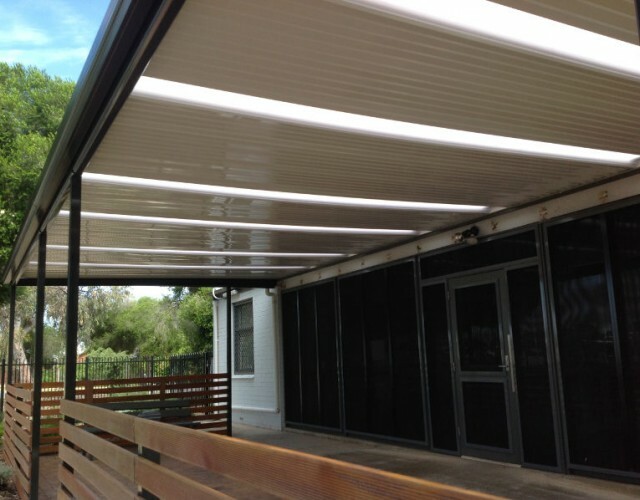 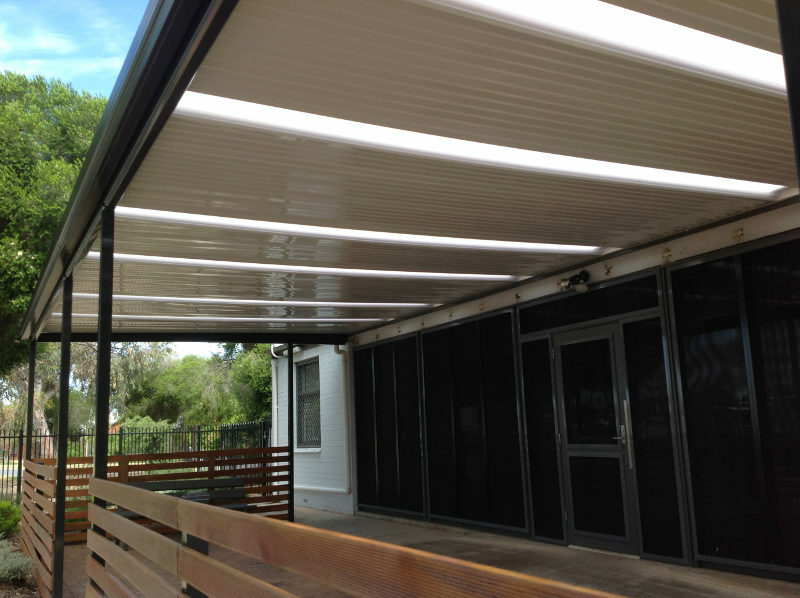 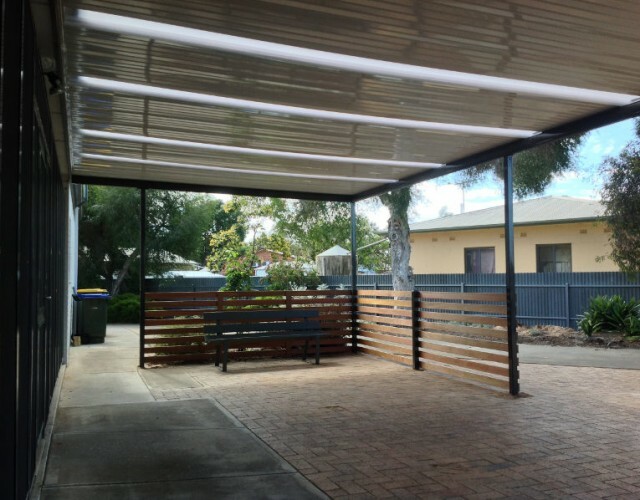 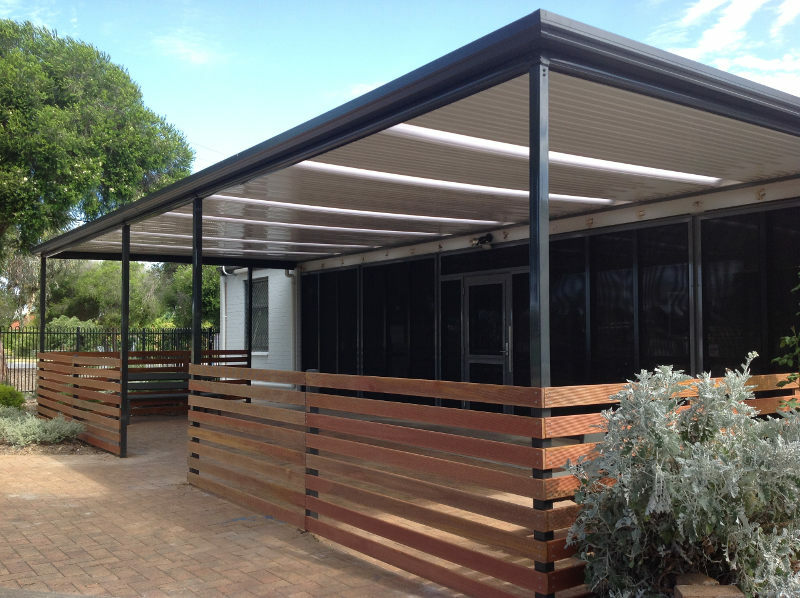 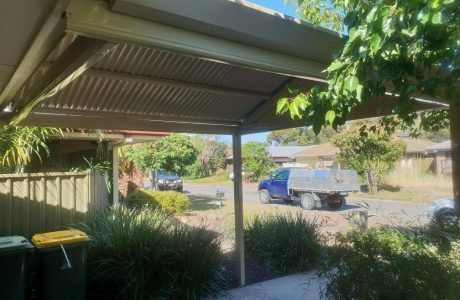 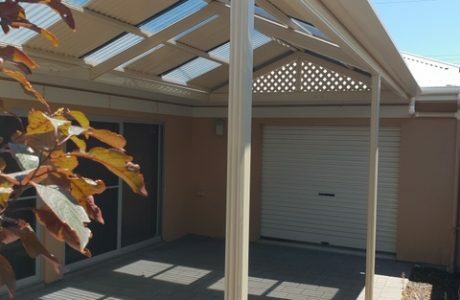 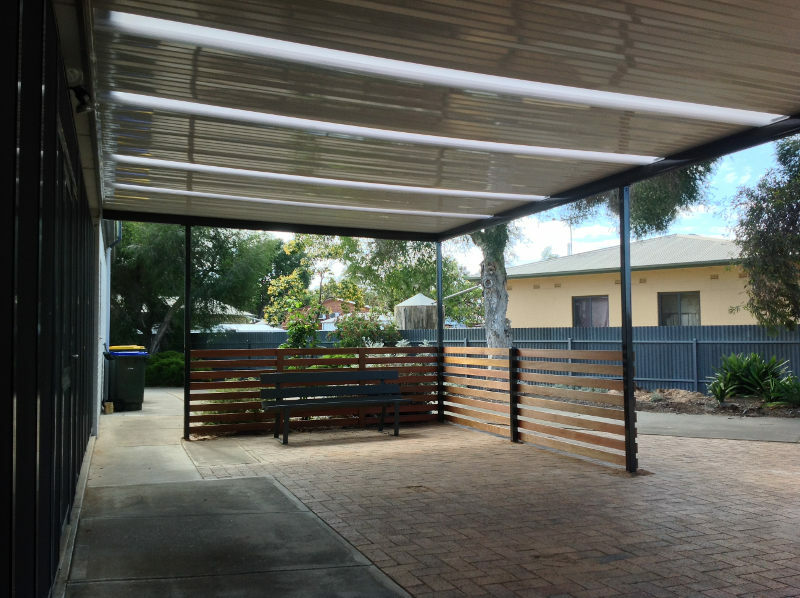 The project featured our tradtional Flat Stratco Outback verandah complete with roof lights. 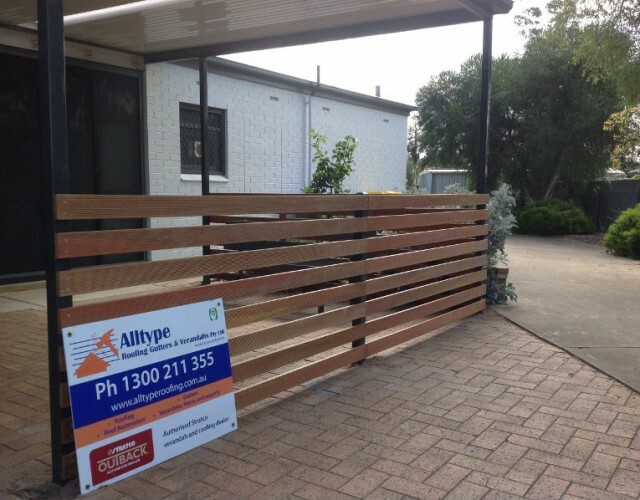 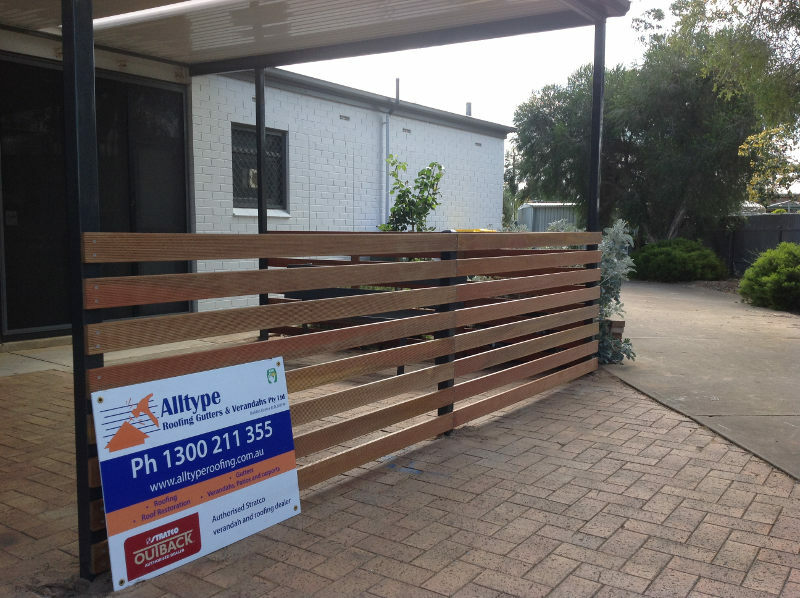 We also installed kapur timber balustrade with a natural clear coat finish.